The Dark Knight Rises/Star Trek Into Darkness: The Dark Knight Rises meets the Star Trek Into Darkness trailer. Silent Films: A tribute to Charlie Chaplin's character the Tramp. 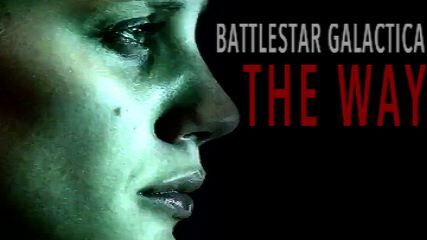 Battlestar Galactica: BSG vid focused on the characters. Life of Pi/Man of Steel: Man of Steel (Superman) trailer meets Life of Pi movie. Once Upon A Time: Just a Hook + Emma video from Hook's POV. multifandom: This is the vidders4acause video i made for the person won bid & won me in the 2013 auction. This is a multicelebrity video, it's just a fun video nothing more.